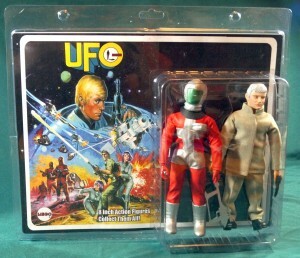 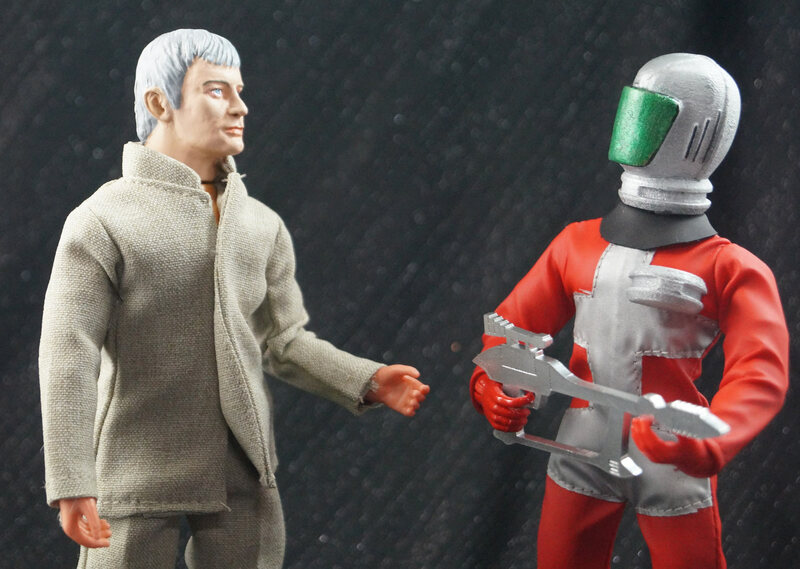 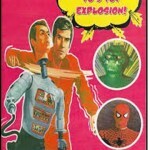 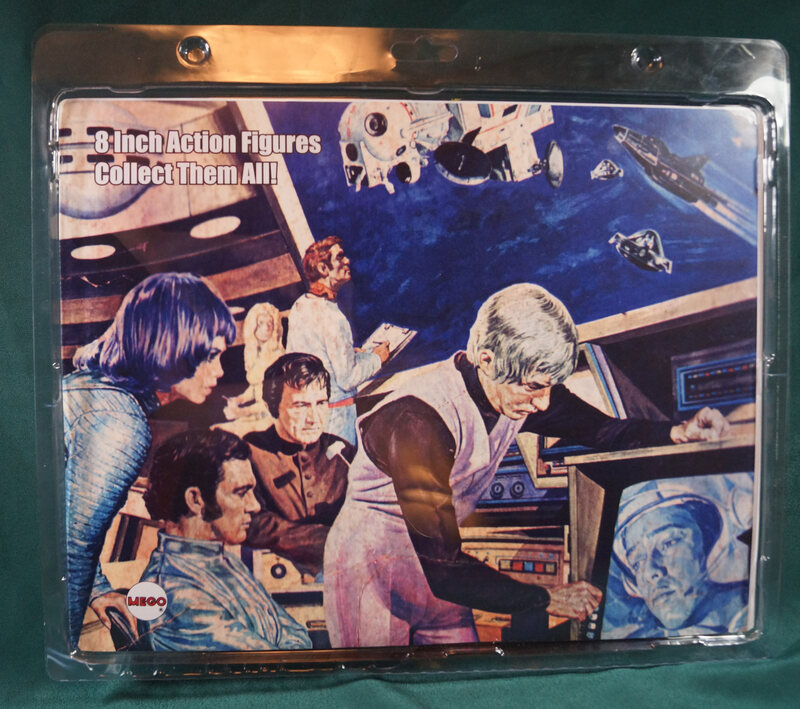 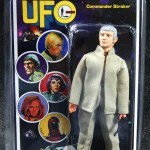 Hand crafted limited edition action figure set featuring 8″ Customs of Commander Straker (portrayed by Ed Bishop) and the Alien Invader from the 1970 Television series “UFO”. 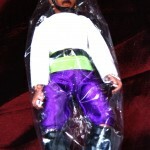 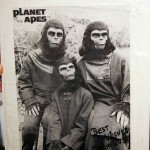 Each character comes with a custom outfit and weapons and comes in a two pack clamshell. 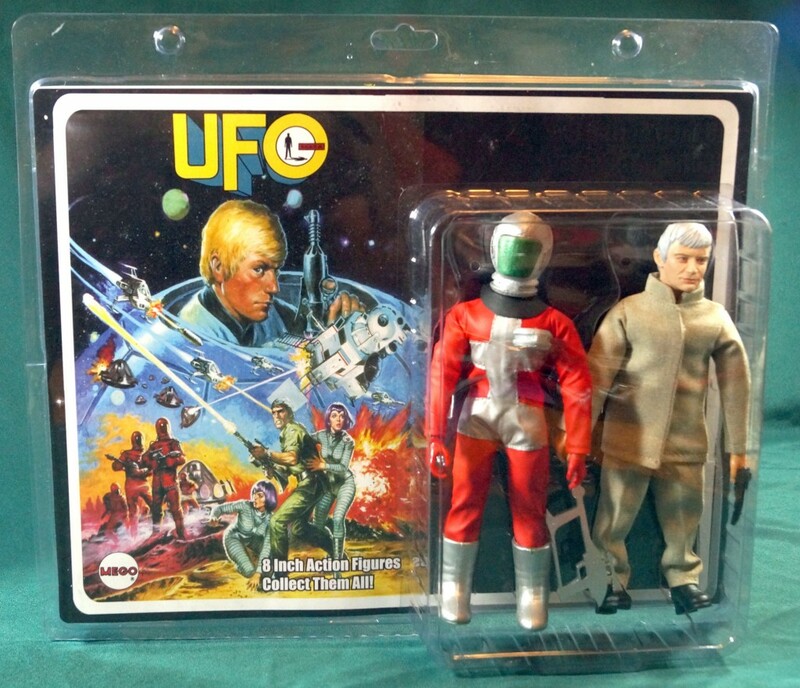 I don’t plan to make many of these, so once they’re gone, they’re gone.